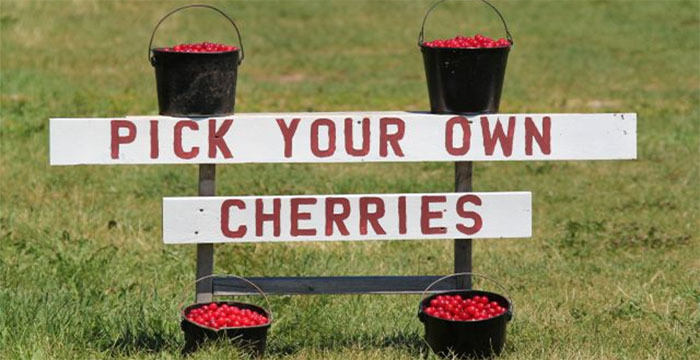 Welcome to Cherryland USA! 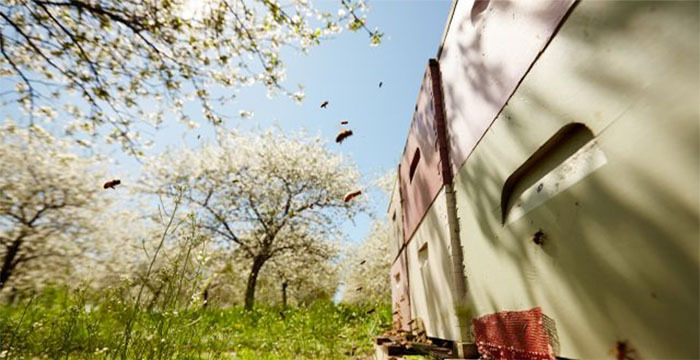 Visit orchards during blossom time, a photographers delight. 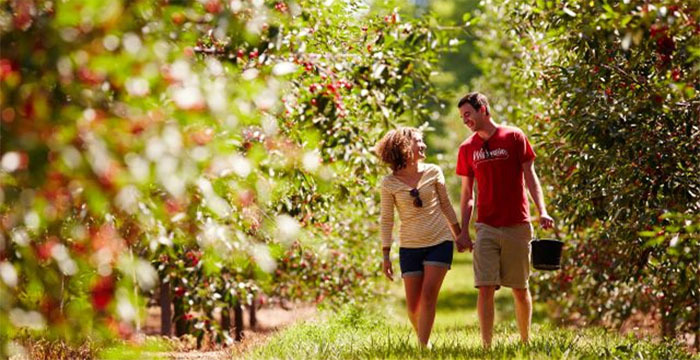 Or how about a tour of late summer harvest, a must do on any Door County visitors list. 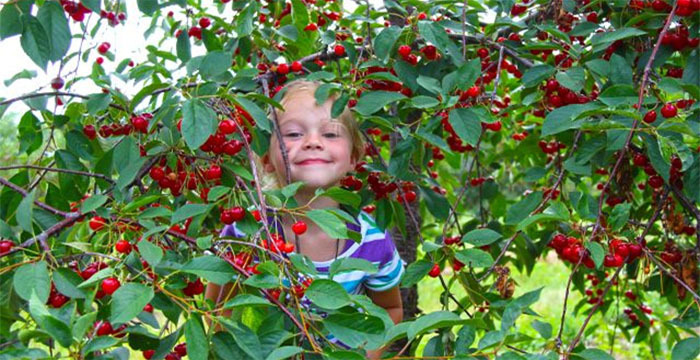 Cherries are picked and processed right here in Door County to ensure the freshest product possible. Visit farm markets or roadside stands to pick your own, or buy them ready-picked. Nicknamed Americas Super Fruit cherries are a delicious and nutritious treat. Scrumptious cherry recipes at www.wisconsincherries.org.